Academy Award nominated producer David Lancaster has been involved in the development, finance, production and distribution of over 40 motion pictures and several major stage plays and television series since his start in the entertainment business in the mid-1980s. David launched Rumble Films in June of 2014 after serving as co-president of Bold Films from 2006 through March 2014. 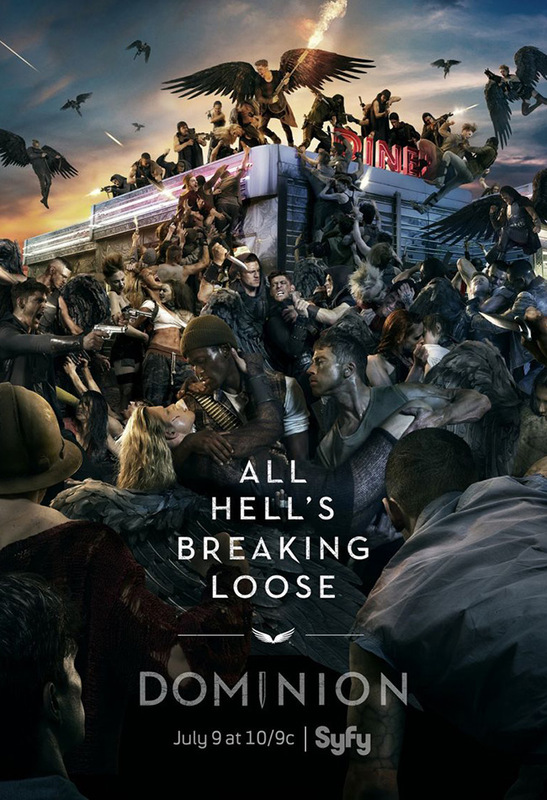 David recently wrapped production on DONNYBROOK, starring Frank Grillo, Margaret Qualley, James Badge Dale and Jamie Bell, based on the Frank Bill novel of the same name. The film was directed by Brooklyn-based filmmaker Tim Sutton (DARK NIGHT, MEMPHIS) and is set to premiere at the Toronto International Film Festival in September 2018. He also recently wrapped production on the feature film SEMPER FI, which shot in New Orleans in February 2018. The feature is directed by Henry-Alex Rubin (MURDERBALL), and stars Jai Courtney, Nat Wolff, Finn Wittrock, Arturo Castro and Leighton Meester. 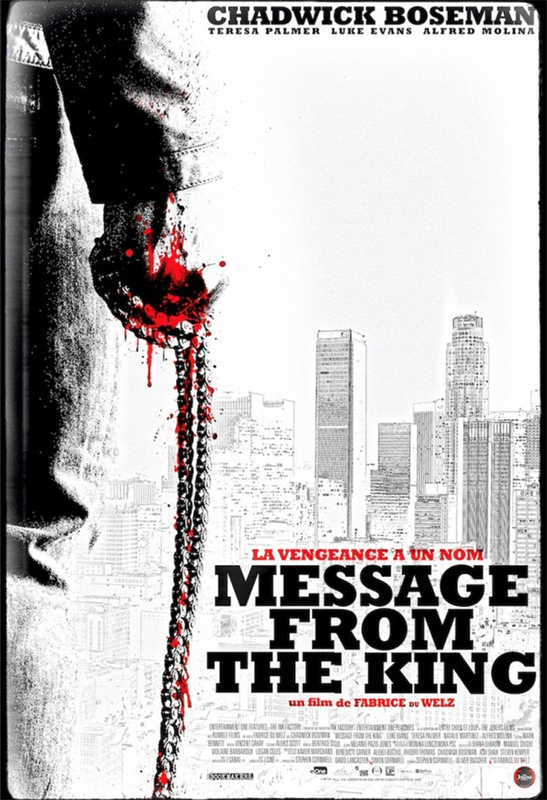 In 2017, David produced MESSAGE FROM THE KING, starring Chadwick Boseman, Teresa Palmer, Luke Evans and Alfred Molina. 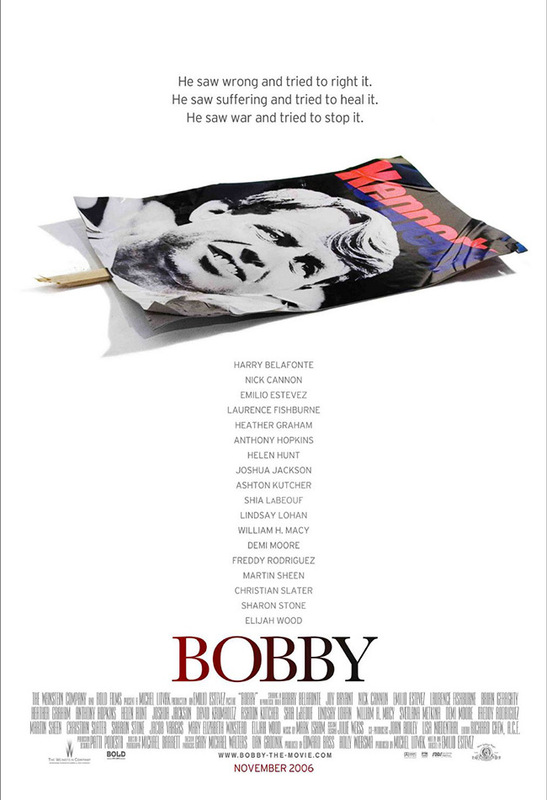 The film, produced alongside The Ink Factory and eOne, is directed by Fabrice du Welz and premiered at Toronto International Film Festival in September 2016. David also produced Rumble Films' SMALL CRIMES in 2017, alongside Rumble SVP Stephanie Wilcox, which stars Nikolaj Coster-Waldau, Molly Parker, Gary Cole, Jacki Weaver and Robert Forster and premiered at SXSW in March 2017. 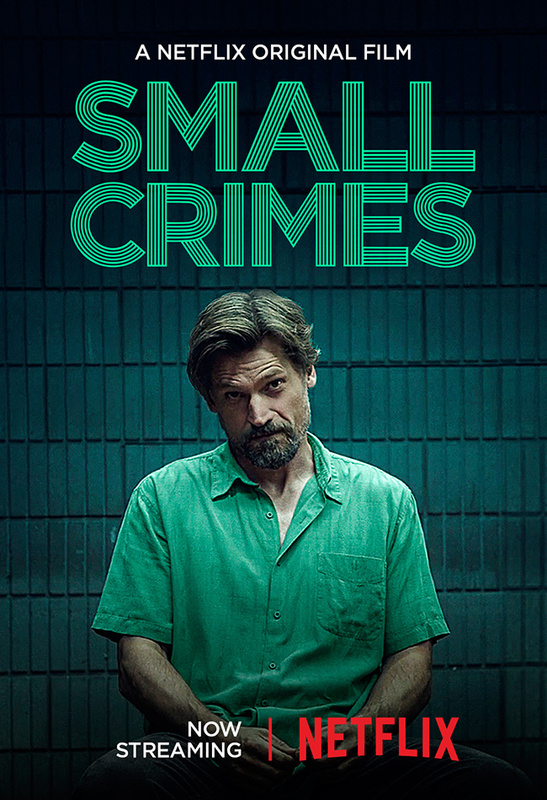 Both MESSAGE FROM THE KING and SMALL CRIMES recently debuted on Netflix. 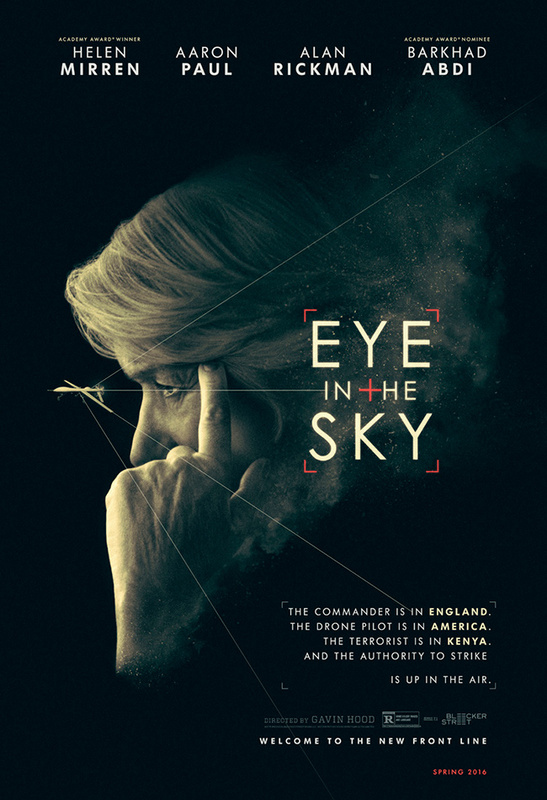 Also released in 2016, to worldwide critical and commercial success, was drone warfare pic EYE IN THE SKY, which David produced alongside Colin Firth and Ged Doherty from Raindog Films. The film, directed by Gavin Hood, stars Helen Mirren, Aaron Paul, Alan Rickman and Barkhad Abdi, and features the enigmatic Rickman in what became is final film performance. 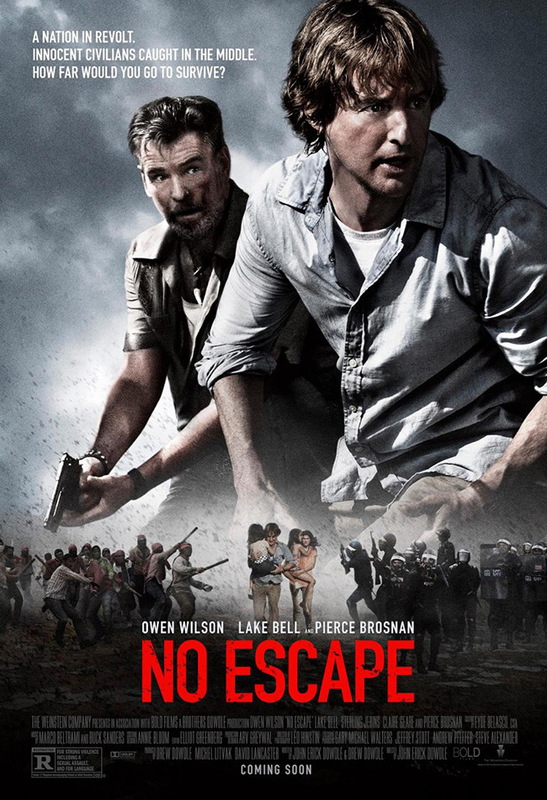 In 2015, David produced the box office success NO ESCAPE, written and directed by the Dowdle Brothers and starring Owen Wilson, Lake Bell, and Pierce Brosnon which premiered in August 2015 from The Weinstein Company. 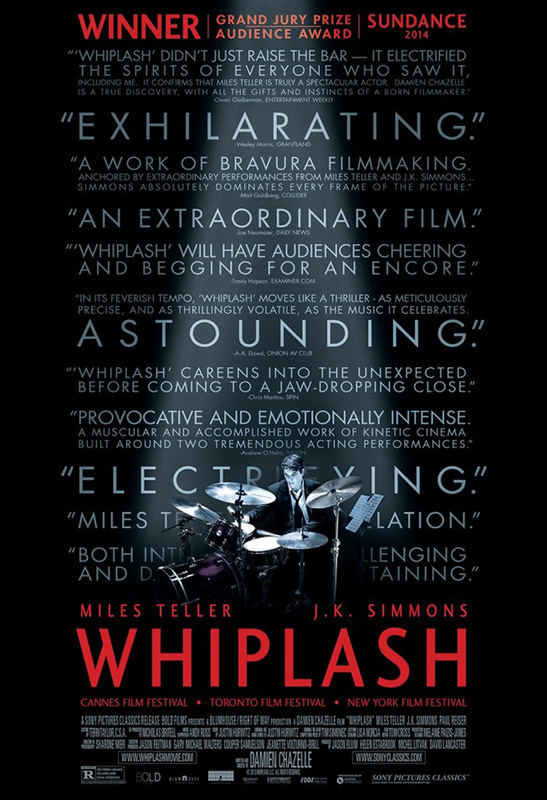 Lancaster's 2014 slate of feature films included the highly acclaimed three-time Academy Award winning WHIPLASH, directed by Damien Chazelle and starring Miles Teller and J.K. Simmons and the critically acclaimed box office hit NIGHTCRAWLER, written and directed by Dan Gilroy and starring Jake Gyllenhaal and Rene Russo, which also earned Best First Feature at the Independent Spirit Awards. 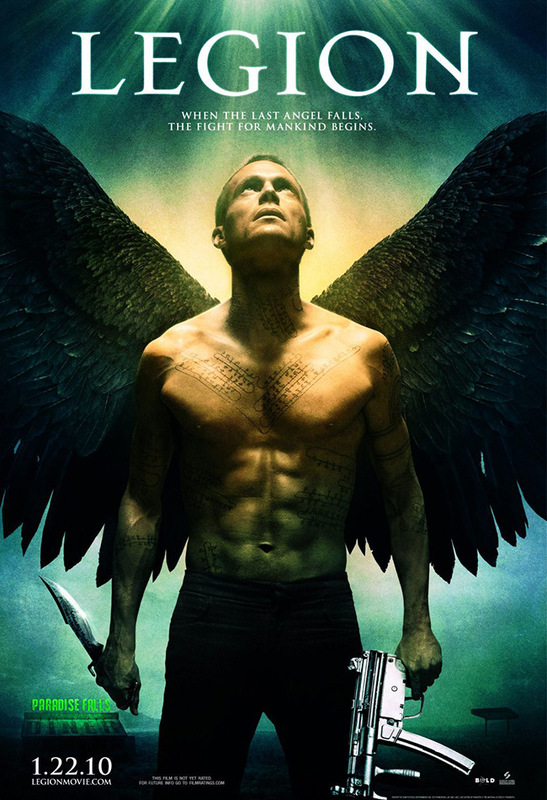 In the world of television, he recently acted as executive producer for both Syfy's DOMINION, which is based on his feature film LEGION, and ABC's BLACK BOX starring Kelly Reilly. 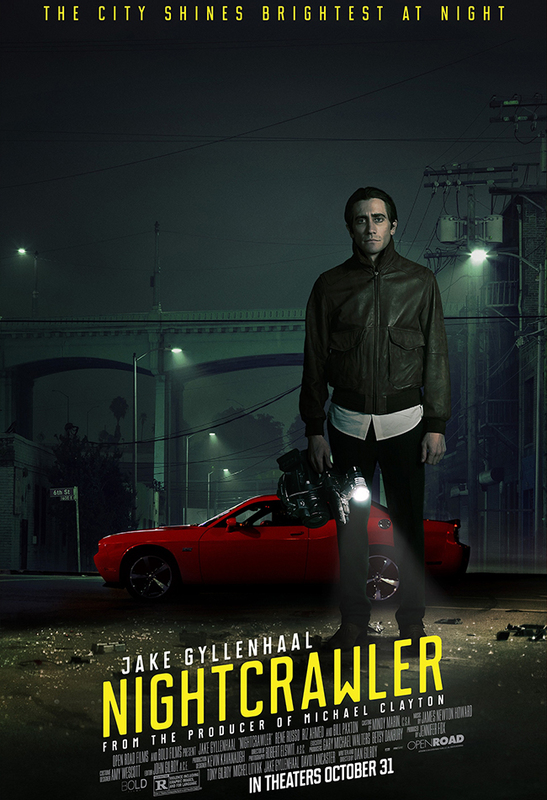 While at Bold Films, Lancaster also oversaw production of the cult sensation DRIVE, starring Ryan Gosling and directed by Nicolas Winding Refn, who was awarded Best Director at Cannes when the film debuted there in 2011. 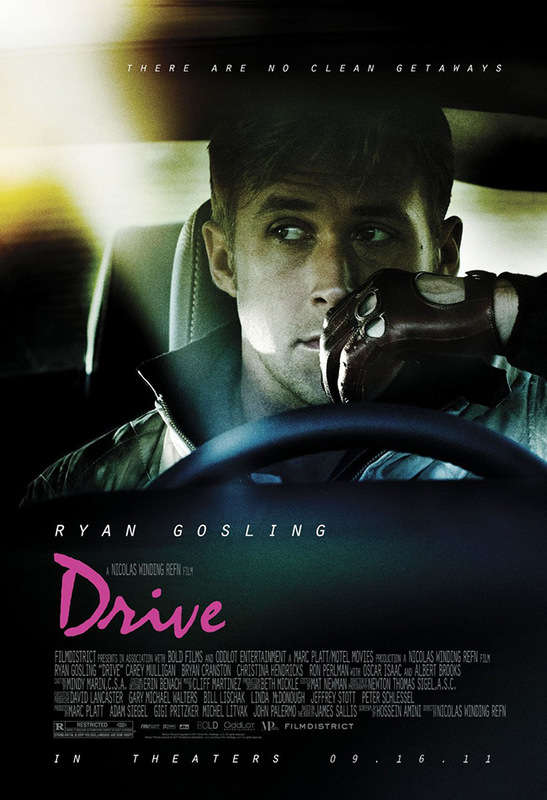 DRIVE was released by FilmDistrict and grossed over $76 million worldwide. 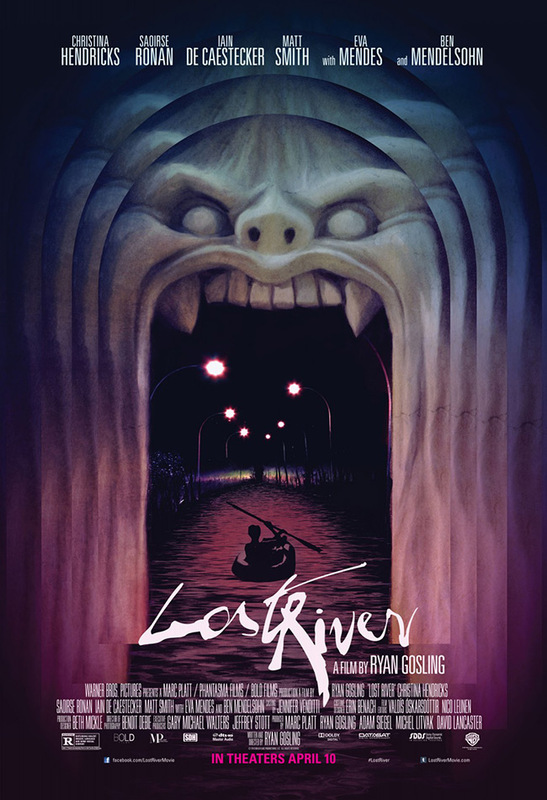 Other films that David produced while at Bold Films include Refn's ONLY GOD FORGIVES and Gosling's directorial debut LOST RIVER. David's earlier films include Universal's Golden Globe nominated 'NIGHT, MOTHER, starring Sissy Spacek and Anne Bancroft, Sony's A LOVE SONG FOR BOBBY LONG, starring John Travolta and Scarlett Johansson, and PERSONS UNKNOWN, directed by George Hickenlooper and starring Naomi Watts, Kelly Lynch and Joe Mantegna, as well as the Golden Globe Best Picture nominated Robert F. Kennedy drama BOBBY, directed by Emilio Estevez. Additionally, David produced the Joe Dante directed suspense thriller THE HOLE 3D; the Toronto Film Festival Selection MIDDLE OF NOWHERE, starring Susan Sarandon and Anton Yelchin; and the 2010 apocalyptic thriller LEGION, starring Paul Bettany and Dennis Quaid, which scored a $40 million domestic gross from Sony's Screen Gems. Lancaster also returned to Broadway in 2014 with the Tony award winning musical production of The Bridges of Madison County, after previously producing the Pulitzer Prize winning play 'night, Mother, both with longtime colleague Marsha Norman.